In a surprise move following Israel's parliamentary elections, centrist leader Yair Lapid said he would not join a bloc to prevent PM Netanyahu from forming a new government. Meanwhile the US renewed calls for new Israeli-Palestinian talks. 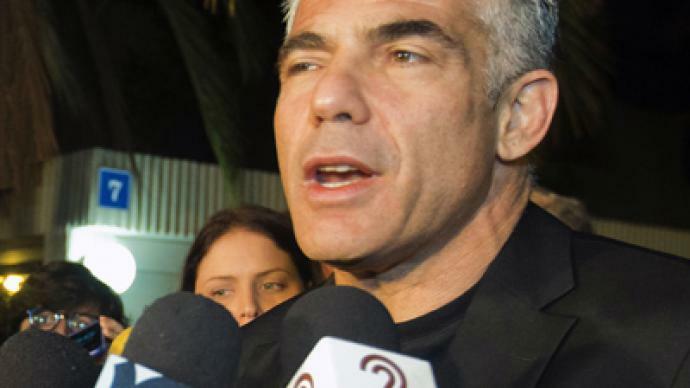 Lapid’s Yesh Atid party came second after Netanyahu’s Likud-Beitenu alliance in Tuesday's vote, bringing hopes that the secular party may push changes in Israeli politics, potentially softening the current PM’s more hawkish stance in foreign policy. In the run-up to Tuesday's vote, Lapid had stated that he would only join a government that was committed to reviving the peace process with the Palestinians. Now he seems to have changed his stance, saying, "The outcome of the election is clear: we must work together." 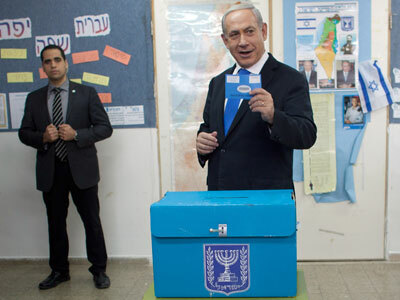 With almost all votes counted, the right-wing and center-left blocs received 60 seats each in the Knesset. The Likud-Beitenu alliance led by Netanyahu and former foreign minister Avigdor Lieberman gained 31 seats, 11 fewer than both parties received in the 2009 election. The political newcomer Yesh Atid came second with 19 seats. It was followed by Labor, who got 15. The final results are expected to be announced Thursday. Netanyahu has started the process of forming a coalition government, inviting Lapid to join. Following the victory, the battered prime minister clearly signaled a desire to broaden his coalition with center-left parties. Meanwhile many Palestinians are doubtful that the surge of the center-left will help solve their problems and bring about peace. 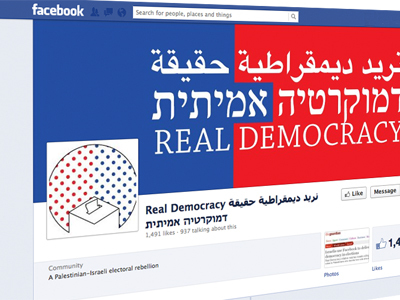 According to the Palestinian daily Al-Quds, Israel's second-class citizens and the subjects of its occupation only expect such parties to provide a "cosmetic decoration" for a Netanyahu-led government that would mislead world public opinion without halting the drive to expand Jewish settlements on Palestinian land. 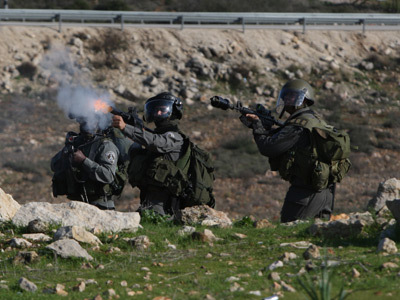 “He [Netanyahu] is continuing to build new settlements – daily, not weekly. This is really a very powerful signal to the Palestinians, to the Arab world, to the international community that he is not willing to move forward along the road of two-state settlement,” Dov Khenin from the Democratic Front for Peace and Equality told RT’s Paula Slier. With Netanyahu back in office, Washington has renewed its calls for the resumption of stalled Israeli-Palestinians talks. "We believe that what needs to take place is direct negotiations between the two parties (Israelis and Palestinians) that addresses the final-status issues and results in a two-state solution," White House spokesman Jay Carney told reporters. So far Obama’s efforts to make progress in the Israeli-Palestinian stalemate have brought no real results. Political analyst Kamel Wazne told RT that Netanyahu will be faced with a lot of horse-trading both at home and abroad once all is said and done with the elections. “He came very weak, and he’ll need probably to go to the extreme right,” Wazne said. But this is not going to be easy, as Netanyahu has to deal with Obama and his new administration.